It may seem somewhat redundant to offer bulge pictures of a man who has been filmed naked. 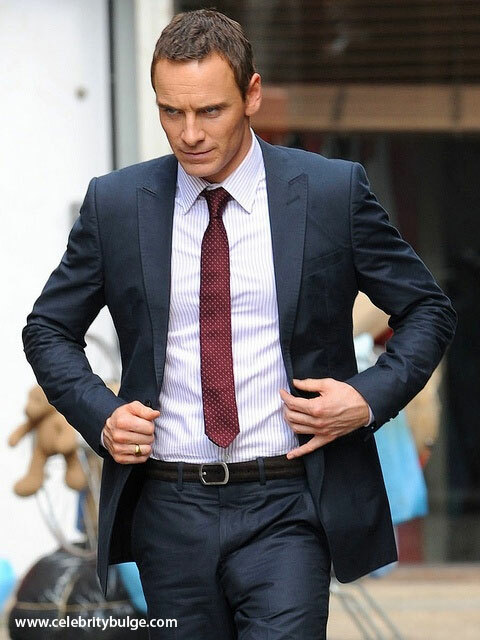 And thus no one is left in any doubt that Michael Fassbender is a big boy. But we’re bulge blog, people! And as we come back from a long Google-inflicted hiatus we’re back with a bang. And talking of banging, Michael… drop us a line. Please. Click below for a biggy.